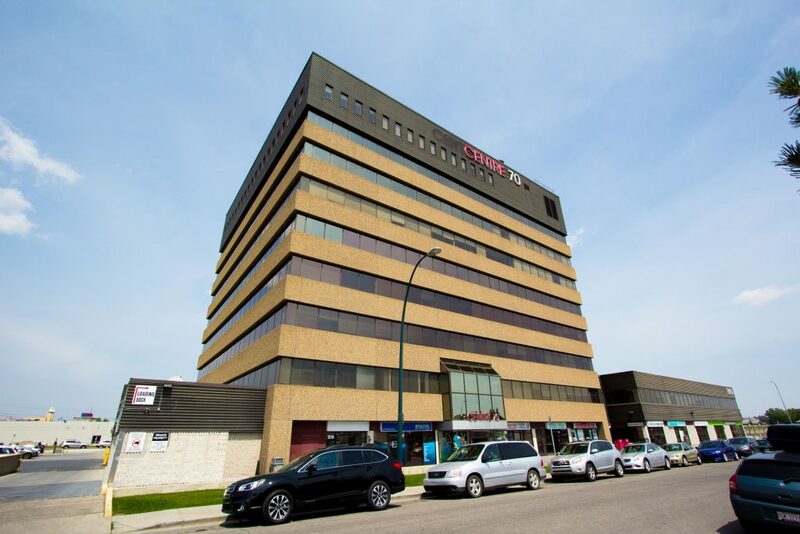 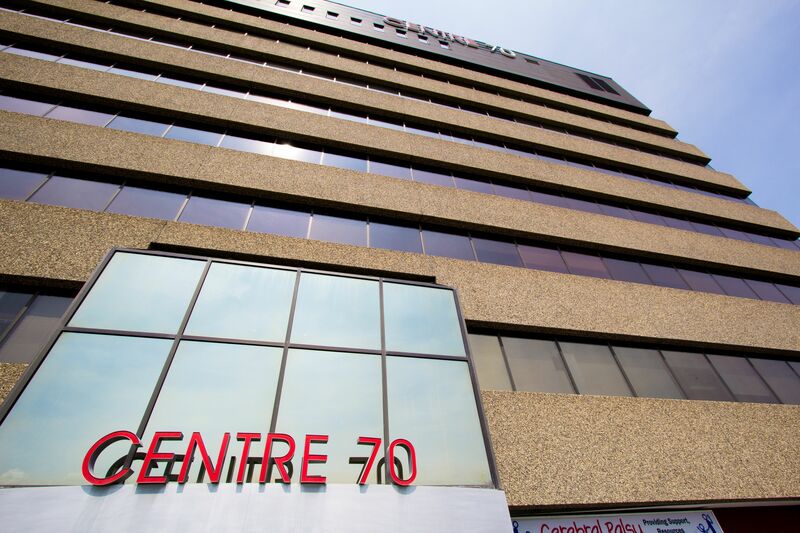 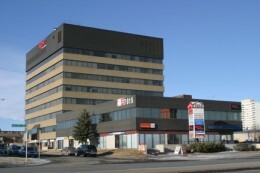 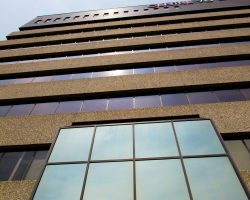 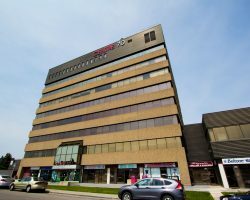 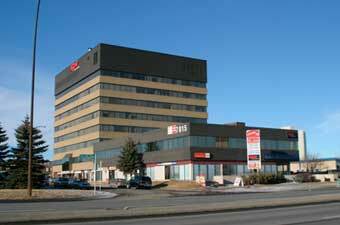 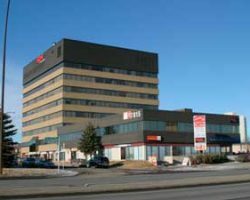 Centre 70 Building is a nine-storey Class B suburban office building constructed in 1977 and located in the commercial and residential district of Kingsland, on MacLeod Trail SW. Centre 70 Building comprises 133,263 square feet of leasable area. 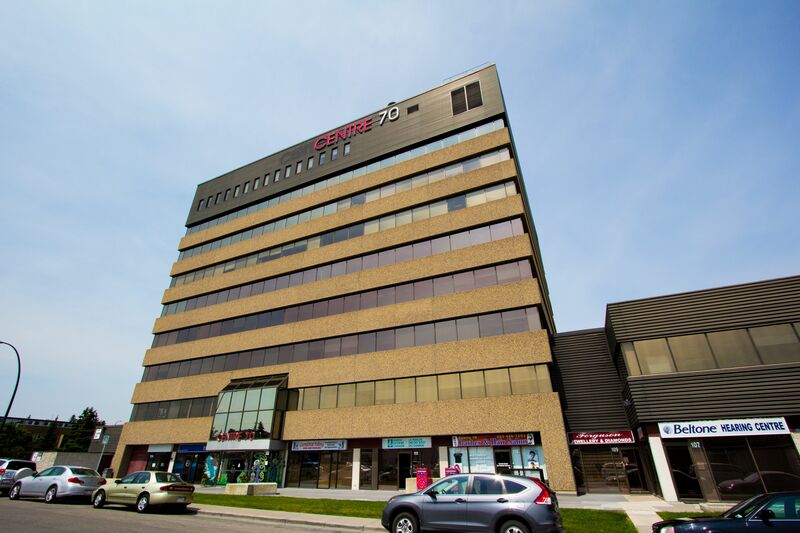 Approximately 15% of the building is leased to retail tenants. 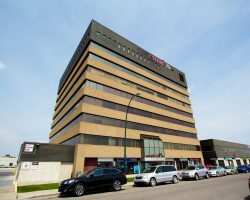 Major tenants include Alberta Health Services and Management and the Minister of Infrastructure and Transport. 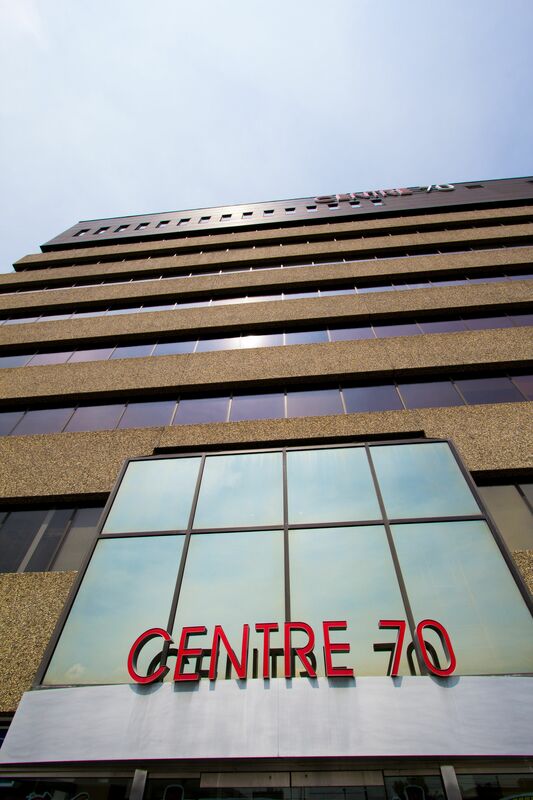 Centre 70 Building has 308 parking stalls for a ratio of 2.3 stalls per 1,000 square feet of leasable area. 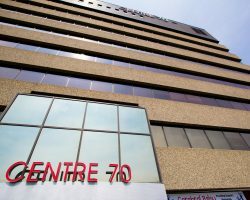 Artis owns an 85% interest in Centre 70 Building. 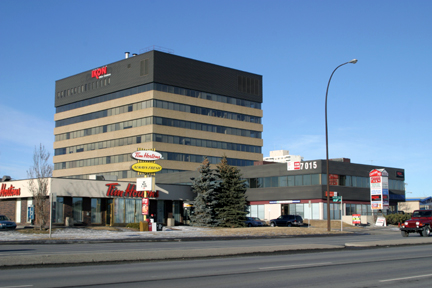 15% of the tenants are retailers, which provide amenities to the remainder of the tenants. 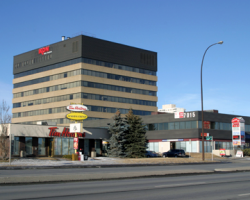 Additionally, the building is situated along Macleod Trail SW, a location that provides good access to the property.